Game Fair - They have their own fashion, make sure you're in the know! With the game fair season swiftly approaching, you will no doubt want to look the part! Follow our game fair fashionista guide for some ideas! There are a number of game fairs dotted about the British countryside – they are a popular annual gathering for those who are passionate about countryside pursuits and the countryside. What is game fair fashion you might ask? For those of you who have attended game fairs you will understand what we mean— not formal and not scruffy but somewhere in the middle! Don’t worry if you do not shoot or fish, lots of people are in the same boat – you might just have a love for country clothing or tweed. You don’t have to spend hundreds of pounds on individual garments either! We have compiled some fashion pieces for men and women that will come in useful long after the game fair season has ended. You don’t want to go OTT and purchase every garment of clothing (as much as we would like you too). Perhaps think about combining a few items or simply creating a game fair fashion statement. Let the jacket do all the talking! Choose between an elegant wax jacket, a stylish field jacket, waistcoat or delightful tweed jacket. All of these garments are top picks in our eyes and any would be a perfect choice. We sell high quality clothing at an affordable price! Tweed is versatile and can be worn on many occasions! 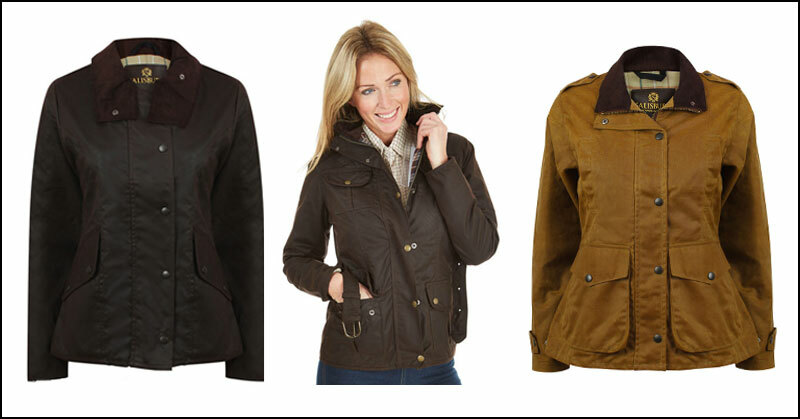 The Sherwood Forest jacket for ladies offers timeless elegance and protection from the elements. When choosing your jacket, think about what else you would like to use it for. For example how many pockets would you like, how waterproof or wind proof is it, how warm is it and how much do you want to spend? Jackets are probably the most expensive garment of clothing so you want to get the most use out of it…and not just for show season! Choose between a more formal shirt or polo shirt. As you will have seen or maybe heard of- the check shirt (which ever colour you go for) is becoming increasingly more popular among women these days. 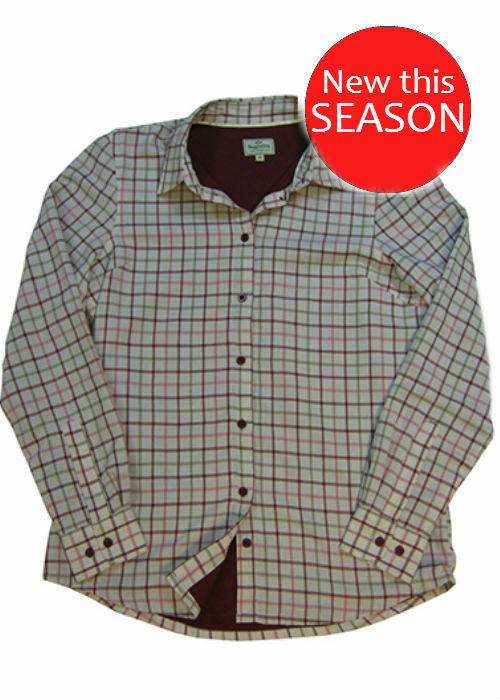 Our country check shirts for ladies are made from top quality materials, which are made to last. Made from gently brushed cotton and semi-fitted, these shirts are sure to compliment any countryside look. Our brands include Hoggs of Fife and Sherwood Forest. Our country shirts for ladies are ideal for all types of country sports, such as walking, hiking, hunting or horse riding. Fantastic quality women’s country shirts at affordable prices. British summers do not always necessarily mean warm weather, so new this season we have the Hoggs of Fife Ladies Erin lined shirt with a jersey-lining for warmth- this can be worn tucked in or out. Perfect to wear with the Hoggs Caledonia tweed jacket and/or waistcoat! 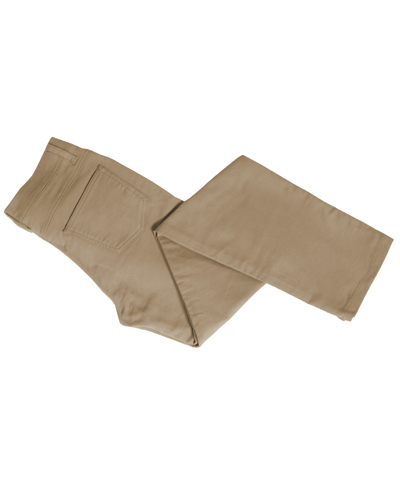 Classic cut with a classic style these moleskin jeans are available in various colours. If it is raining, keep those feet warm and dry with a pair of welly boots, rain = mud! Alternatively if it is a nice day a pair of lightweight sturdy boots, or a fashionable pair of long boots or boat shoes will do the job, check out our footwear section on our website. Just because it is summer, we cannot always count on our “sunny” British summers! Keep your head warm with our collection of country and waterproof hats. We have carefully selected a range of hats that give you protection when needed and also are the perfect accessory to your outfit. Every outfit needs the perfect handbag… who needs an excuse when it can also hold gun cartridges – perfect if you fancy partaking in some shooting! Take a look below at our top picks! A luxury ladies tote bag manufactured using top quality hard-wearing British Derby tweed fabric. For comfort and style, the Dawn tote bag has a leatherette handle and for security a zipped top closure. Might as well throw a purse into the shopping basket while you’re at it…! Da Daaa! Bring it all together and you have yourself an outfit! 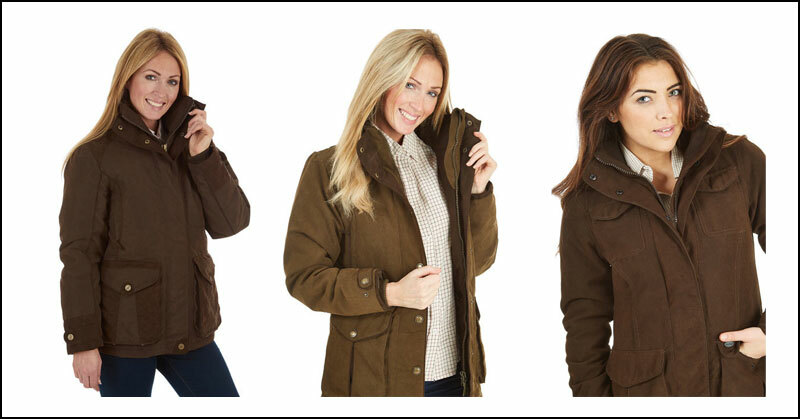 Or….combine a few items..
What are you waiting for, visit our range of game fair fashion now! 6 Fun Ideas for the Easter Weekend!